What happens if I report a hate crime to the Police? 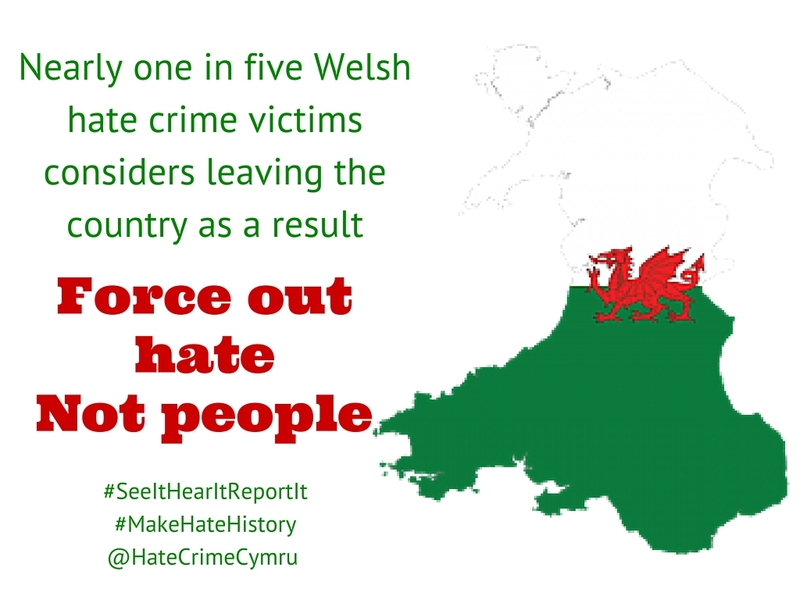 This page will give you information on how to report a hate crime, what happens when you do and some of the support that is available in Wales if you have been a victim of hate crime. On this page we use the term ‘hate crime’ to describe anything that happens to you because someone dislikes who you are. 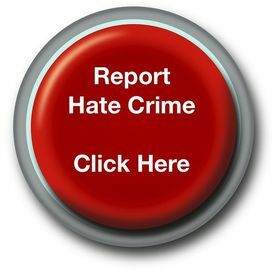 You can report a hate crime directly to the police by visiting your local station, calling 101 in a non-emergency or 999 in an emergency. 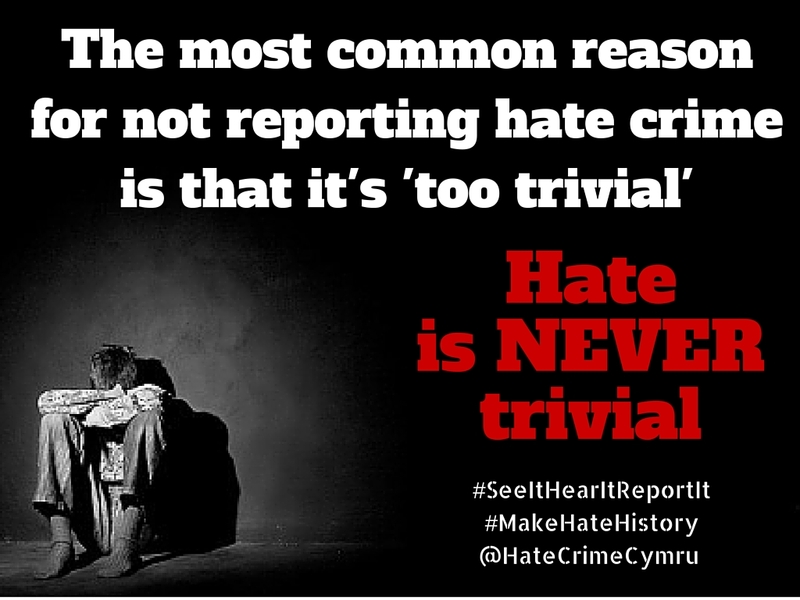 You can also report a hate crime that has happened to someone else, for example a friend or family member, or something that you have seen online or on social media.